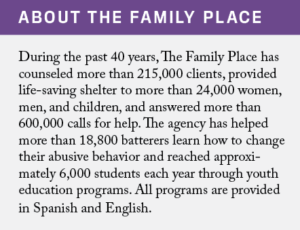 For decades, Dallas women have taken the helm of Partners Card, the signature fundraiser for The Family Place, Dallas’ largest agency serving victims of family violence. For the first time, a man is helping steer the effort this year. Julian Leaver is co-chairing with Leigh Danley and Tierney Kaufman Hutchins. As the catalyst of many great ideas, it was a brunch date with two good friends that lured Leaver to the task. 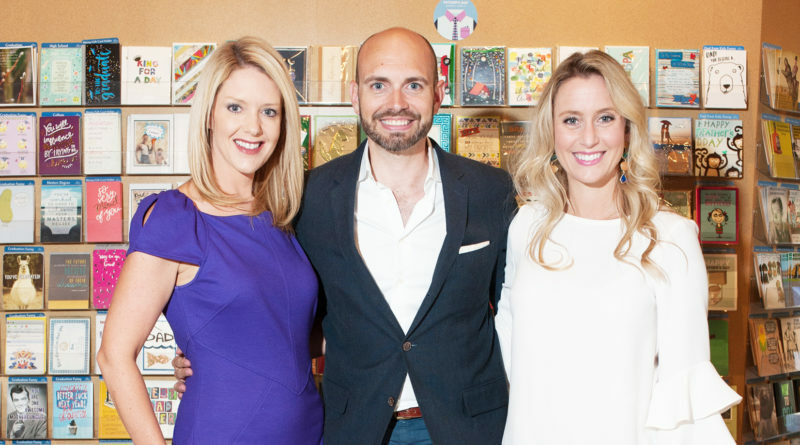 Since launching in 1993, the annual shopping soiree has grown from raising about $90,000 with 175 participating stores to more than $18 million raised with a laundry list of retailers stretching the Dallas-Fort Worth area. Money raised during the 10-day event goes directly to supporting survivors of family violence, including the center’s 21-bed shelter for men and children, which opened last year. Leaver, who’s twice chaired The Birthday Party Gala and is an event planner, said The Family Place is especially near and dear to his heart because he too is a survivor of domestic child sexual abuse. And while Leaver said bringing his organizational and branding skill set to the table has been a joy, working with his two fabulous co-chairs has been his favorite part. Leigh Danley, who brings with her 16 years of experience in the nonprofit sector and a diverse background of event chairmanships in Texas and South Carolina, said the most rewarding part of being a chair with Partners Card in knowing that every dollar from the event will go toward helping victims of family violence. The way Partners Card works is that people can buy a card for $70 (all proceeds from that sale go to the nonprofit) and in return get 20 percent off at participating retailers.